It’s the Octobermonth finale! 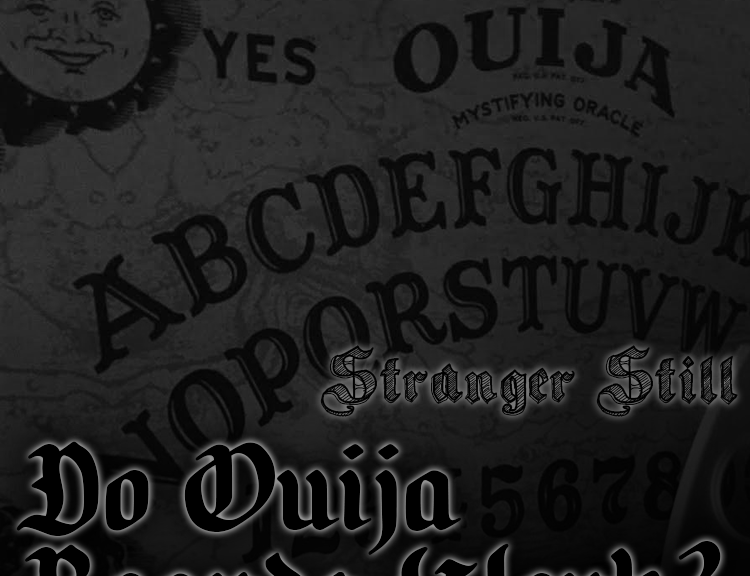 In this episode, we explore the question “Do Ouija Boards work?” We explore the weird world of Ouija boards. Join Nick, Jon, and their first guest EVER: Jason, as they take on the Ouija board on the air. Does something spooky happen? Do the boys release demons into the studio? Join us in learning about the Ouija and laughing along the way!